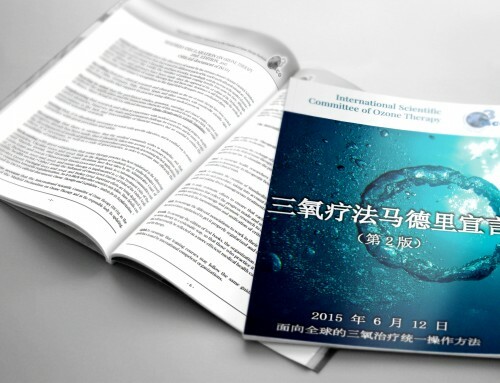 ISCO3 (International Scientific Committee of Ozone Therapy) issued a world call to all ozone therapists to actively participate in the updating of the Madrid Declaration on Ozone Therapy. 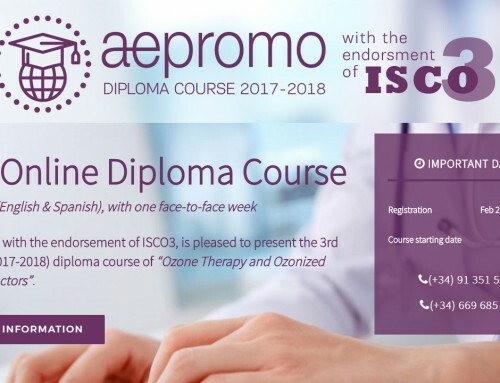 An important number of proposals from different parts of the world were received by ISCO3 until January 31, 2015, deadline previously set up by ISCO3. The ISCO3 Updating Cord Group is currently in the process of drafting the 2nd edition of Declaration taking into account the proposals received. 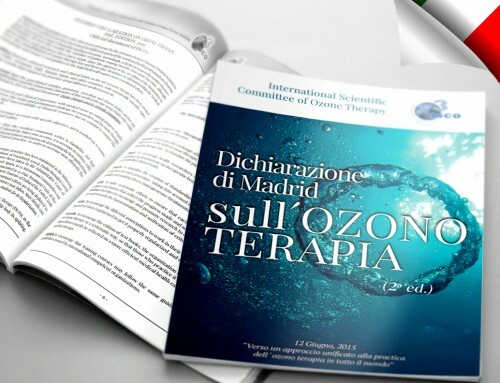 The 2nd Edition of the Madrid Declaration on Ozone Therapy will be officially presented at the“International Meeting of The Madrid Declaration on Ozone Therapy – Towards an United Approach to the Practice of Ozone Therapy Worldwide” that will take place at the Spanish Royal National Academy of Medicine in Madrid on June 12, 2015. The “International Meeting of The Madrid Declaration on Ozone Therapy” has been awarded with the “Scientific Event” title given by the Spanish Health authorities on February 4, 2015. The Madrid Declaration is the only really global document existing on ozone therapy because it has been signed by nearly all national and international ozone therapy associations and it has been translated into 13 languages. The Declaration has been approved in Madrid on June 4, 2010.